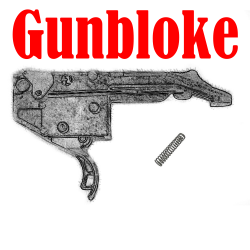 To suit all Ruger M77 rifles - Improve your factory trigger. 100% reversible. 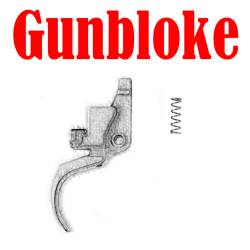 To suit all Ruger American rifles - Improve your factory trigger. 100% reversible. Suitable for M77, M77MkII, M77/17, M77/22, M77/357, M77/44, Hawkeye etc.